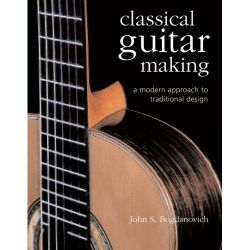 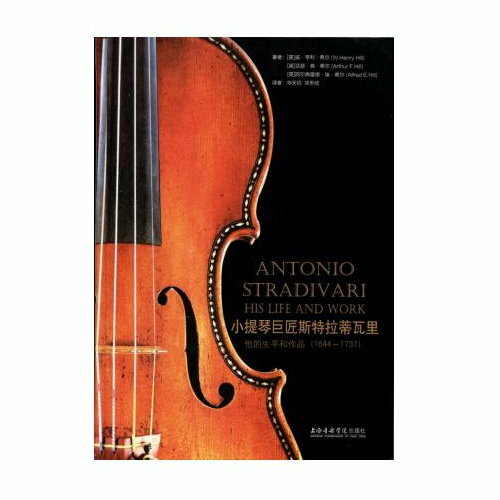 Hailed by Guitar Player magazine as "perhaps the finest book on guitars ever produced," and by Booklist as "a Rolls Royce of construction guidebooks," this impressive volume is the first book of its kind to describe in depth how both steel-string and classical guitars are actually designed and built. 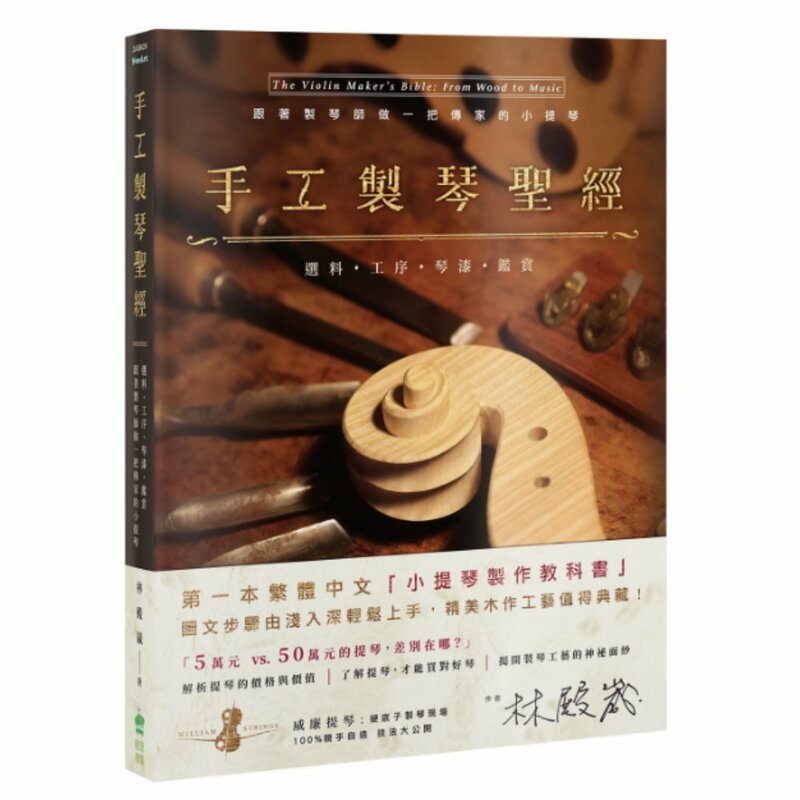 Over 450 photographs, drawings, and diagrams reveal in exquisite detail the hows, whys, and how-to's of the traditional craft of guitarmaking, all accompanied by fascinating historical and technical notes. 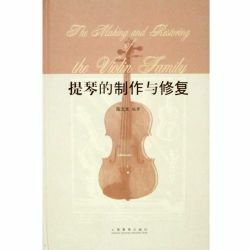 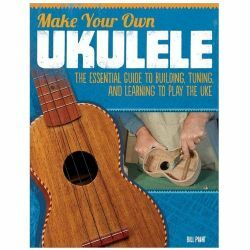 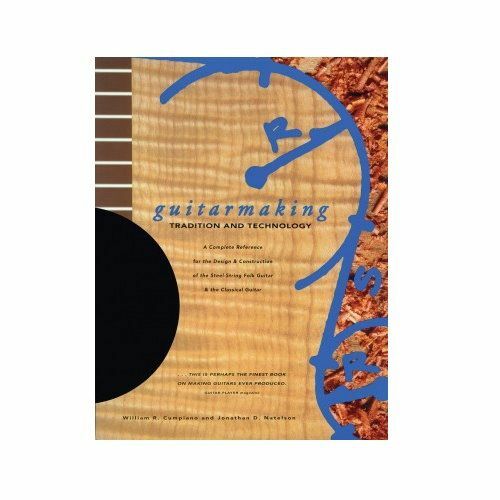 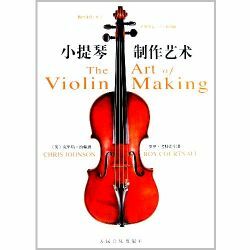 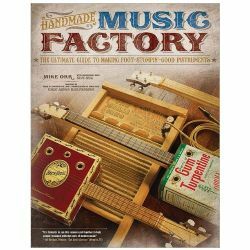 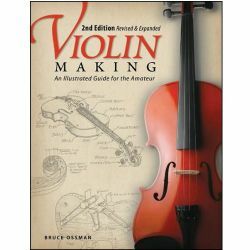 A comprehensive bibliography; a list of tools, materials, and supply sources; and a full index complete this uniquely authoritative reference -- and essential acquisition -- for guitar and craft enthusiasts, woodworkers, and students of instrument making everywhere.